618 patient profiles written, 1048 updates sent to donors, and 6 months helping us put patient stories first. Today we’re saying goodbye to one of our favorite faces in the Watsi office, Julie Kent. 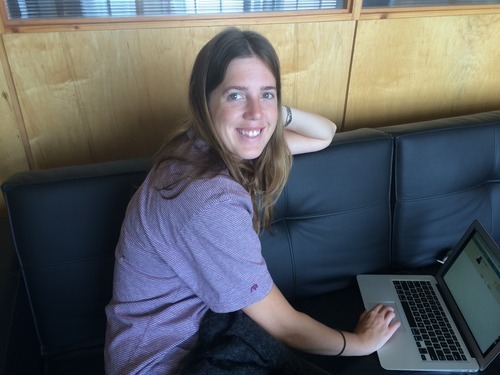 Julie has been Watsi’s head volunteer content editor since March. This fall, she’ll be starting a Master’s of Social Entrepreneurship at Hult International Business School. Julie’s impact at Watsi has been enormous. Last month alone, she helped make it possible for us to support the most patients ever this year. She’s trained all of our current editors and laid the foundation for what we hope will become one of the best volunteer content creation teams on the planet. Thanks for everything, Julie. We’ll miss you!